Air transport is a sector that develops very dynamically. According to the International Civil Aviation Organization (ICAO) “the total number of passengers carried on scheduled services reached 3.7 billion in 2016, by 6.0 per cent more than last year”. Moreover, it is estimated that the number of passengers at the Polish airports will increase by 11% in 2017, and the analysts of the largest manufacturers of airliners forecast that the number of passengers around the world will almost triple several years from now. 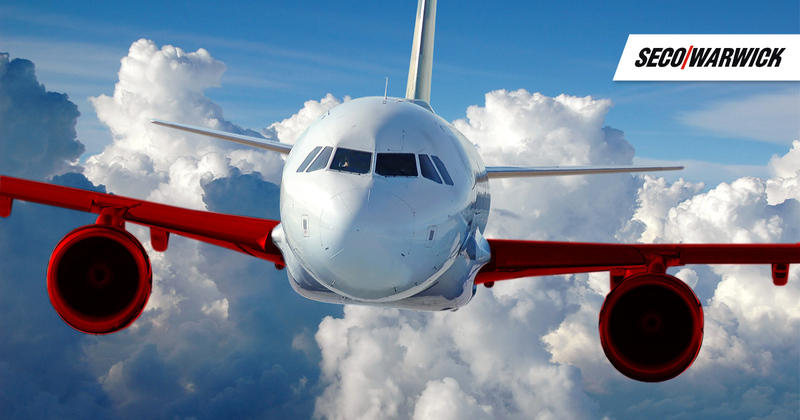 With the development of the aviation industry, manufacturers of aircraft components face a challenge not only in ensuring appropriate capacities, but also in delivering products of the highest quality. Meeting such expectations would not be possible without regular implementation of product and technology innovations. In this area, SECO/WARWICK, a Polish company, is a leader in designing state-of-the-art heat treatment systems for the aviation industry. 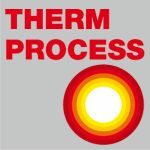 For example, SECO/WARWICK developed a new solution that meets the stringiest AMS standards that ensure complete control over temperature of the treated components in a multi-chamber vacuum furnace during the entire process. The solution was successfully implemented in a two-chamber CaseMaster Evolution® vacuum furnace used for vacuum hardening of aircraft components. This system can achieve unique results in treating components for the automotive, wind power and commercial hardening plants. Today, not many people in Poland know that the components of the aircraft they are aboard are being manufactured with Polish solutions that are used for manufacturing turbine blades, landing gears, and aluminium aircraft skin. Last year, the Czech commercial hardening plant GALVAMET placed an order with SECO/WARWICK for a 10-bar vacuum furnace with gas quenching, which is used to increase its production capacity in terms of the heat treatment of aviation components. In addition to that, Heroux-Devtek Inc, the third largest manufacturer of landing gear around the world and supplier for both the commercial and military branches of the aviation industry, purchased a SECO/WARWICK two-bar, high-vacuum system intended for brazing which is out for installation in its plant in Scarborough, ON, Canada. The customer list was also expanded by companies from the East and the North, including but not limited to Wallwork Cambridge Ltd., which returned to SECO/WARWICK to purchase the second 10-bar hardening system for its plant in Cambridge, England. Wallwork Cambridge, UK is a member of the Wallwork Group specializing in hard coverings, heat treatment, machinery construction, vacuum brazing and other services compliant with ISO 9000 and BS EN 9100 standards related to the aviation industry. 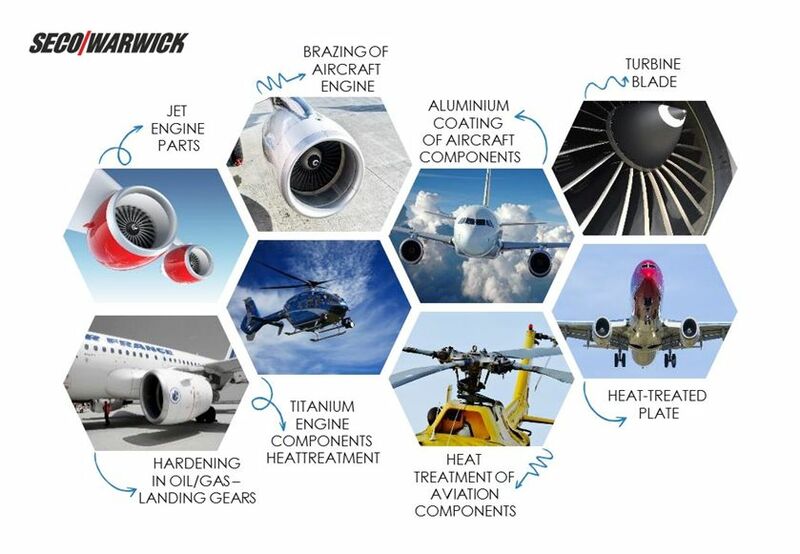 SECO/WARWICK solutions for the aviation industry include high vacuum, VIM, rolled hearth and CaseMaster Evolution furnaces, and the technologies such as: carburizing, nitriding, hardening, tempering, annealing, homogenization, melting, etc. 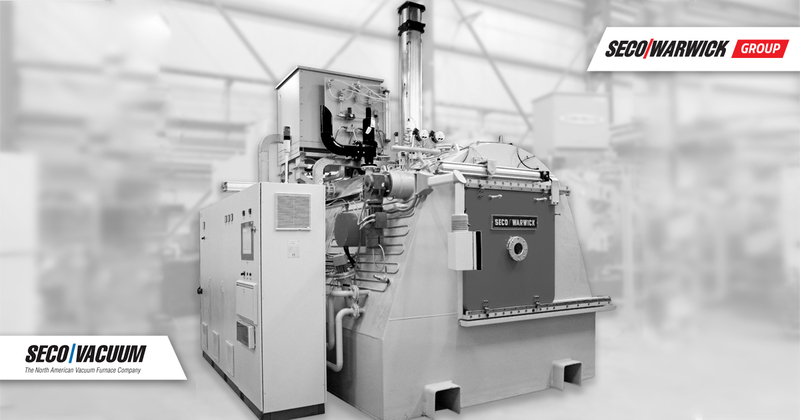 SECO/WARWICK vacuum furnaces are being operated around the world in the aviation, power engineering, tools, medical, machinery and automotive industries, as well as in commercial hardening plants for single unit and mass production. They are available in many configurations, load weights and sizes, equipped with additional options and auxiliary equipment to meet the technical parameters of the customer.